At the Photokina trade show in September 2016, Olympus was one of several brands to announce it was developing a new flagship camera. 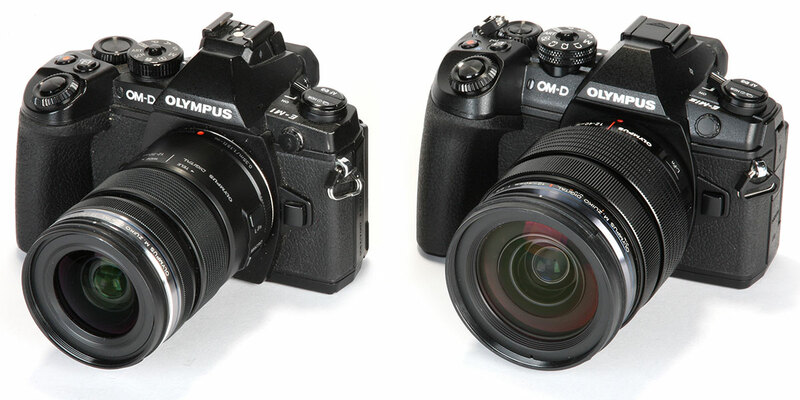 Now the finished product has arrived, in the shape of the Olympus OM-D E-M1 Mark II. But while the new model looks much like its predecessor, in reality it’s an entirely new camera, with some very impressive updates. 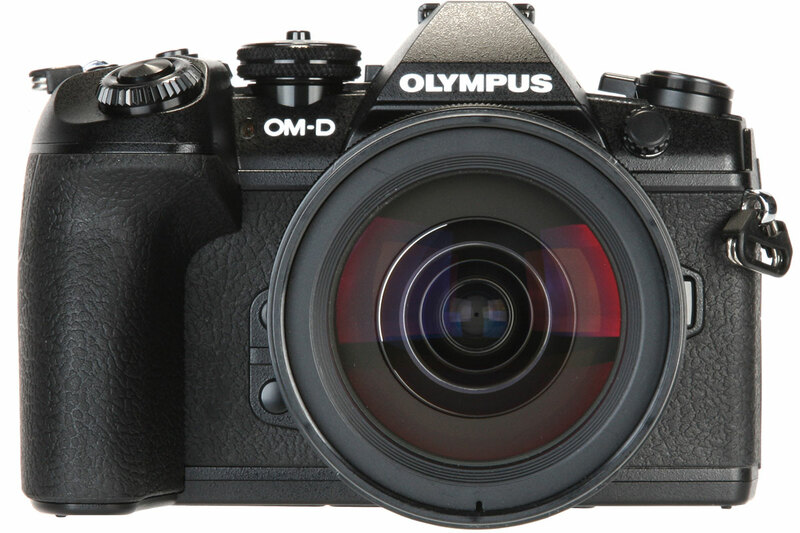 But this comes at a high price: £1849.99 body only, or £2399.99 in a kit with the Olympus M.Zuiko Digital ED 12-40mm f/2.8 Pro lens. Probably the biggest headline-grabber is its startling continuous-shooting capability, of up to 60 frames per second at full resolution. This is backed up by an upgraded autofocus system, which uses on-chip phase detection to provide 121 focus points covering most of the image area. Other updates include a fully articulated, rather than tilt-only touchscreen, twin SD card slots, and a larger, quicker-charging battery. Along with the tough, weather-sealed body, this all promises to make the E-M1 II an interesting choice for sports and action shooters. However, these capabilities come at a high price: £1,849.99 body only, or £2,399.99 in a kit with the 12-40mm f/2.8 Pro lens. This is more than some hugely capable cameras such as the Fujifilm X-T2, Nikon D500 or Pentax K-1. So does the E-M1 II offer enough to justify its cost?